Survivibilty? The profile THING, what is that? Could someone be a live inside? How could they be a LIVE? It’s a dare!!!!!! Speak out and give your opinion. HELL, you can even log it in Firehouse WEB as training. But, if you do! PLEASE get outside and do some real training. HANDS-On training. Because this is a hands-on, vocational/blue collar job. Thanks for taking the time. One, maybe 2, inch and a half lines with aggressive linemen who really work the line and make a push. Its only a few rooms on fire and you will knock it back into the rooms when you start advancing the line up the steps. Hit it hard, I know many of us are scared or dragging out the ole duece and a half! Break its back, then use the smaller lines for mop up and Hot spots! 2.5 handline with solid bore nozzle….train with it youd be amazed at how you can manuever with it and the knockdown power it has! And the reach! I second that! A well trained nozzle man should have no problem handling a duce and a half with proper mechanics and technique. Excellent letter to the editor in this months Fire Engineering. Chief from Boston talking about previous article on Survivibility profiling. He talks about amazing rescues made at fire in Boston. They gave out three of the top arwards for rescue at one fire. He questions if a door is sepaerating one from from the rest of the house. 1 bedroom maybe. Obvious choice. 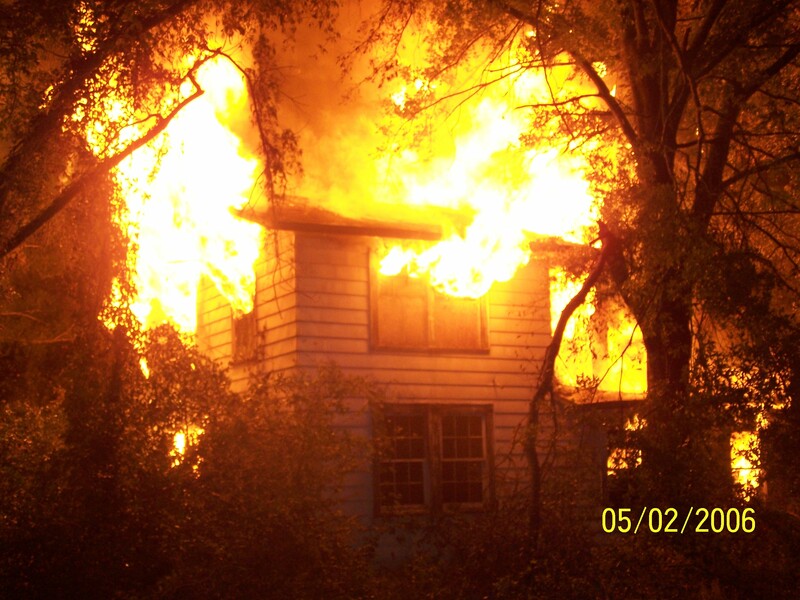 VES only….Agressive search is good but not with the untrained, inexperienced and unknown occupancies/vacants. I’ve seen alot of rooms spared because the door was closed! STRONG COMMAND AND CONTROL (OIC’s and BC’s) more times than not, will dictate the outcome. Survivabilty is the question. Absolutely someone could be alive on the bottom floor A side. Can you deploy that 2.5” line to the door, get it charged and bled off, force entry if necessary, flow water and make the grab is the next question.